These light golden rolls are packed with the savory flavors of onion and dill and are great served warm alongside salads and dinners. 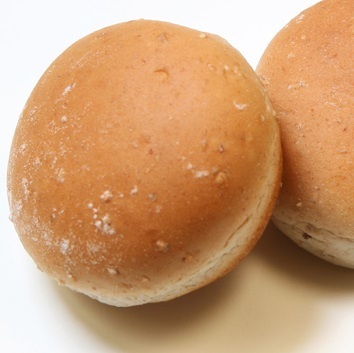 They also make wonderful slider buns for everything from chicken salad at a family picnic to sliced beef tenderloin with a dollop of horseradish cream for your next fancy affair! These light sourdough rolls are a delicious combination of sweet and tangy. Serve warm with butter for the perfect addition to your Thanksgiving feast, or craft into single serve pull-apart cheesy garlic dinner rolls as an accompaniment to roasted tomato soup on a chilly day. 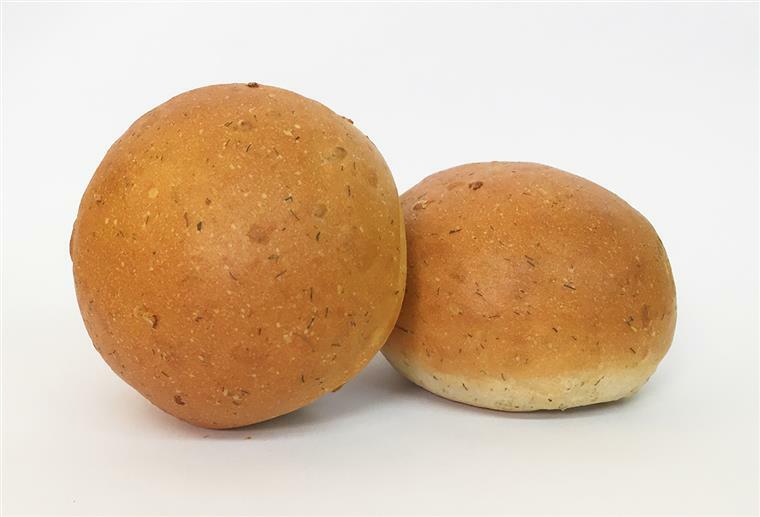 These hearty whole wheat rolls are rich with old-fashioned goodness and are ideal to serve warm with honey butter on a buffet, or use for a scrumptious slider during grilling season. 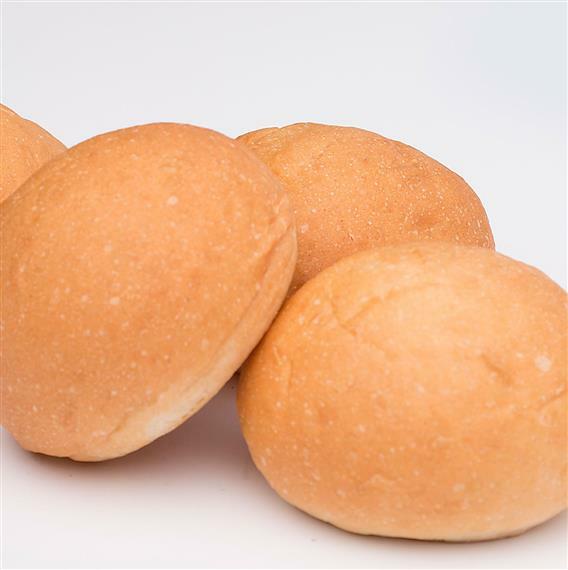 Whether you call them subs, hoagies, heroes, grinders, Italian sandwiches, these soft white rolls make an incredible base for any filling. Enjoy stuffed with your choice of meats, cheese, veggies, and condiments for a tasty meal. 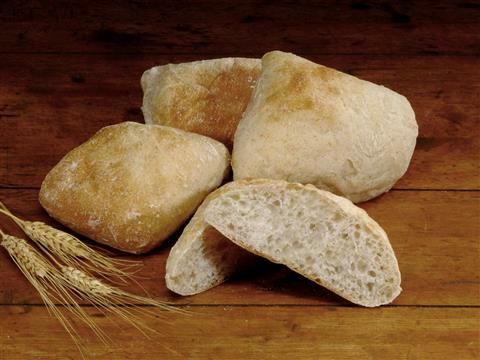 These rustic handcrafted ciabatta rolls have a wonderful nutty flavor with a note of sweet and sour. 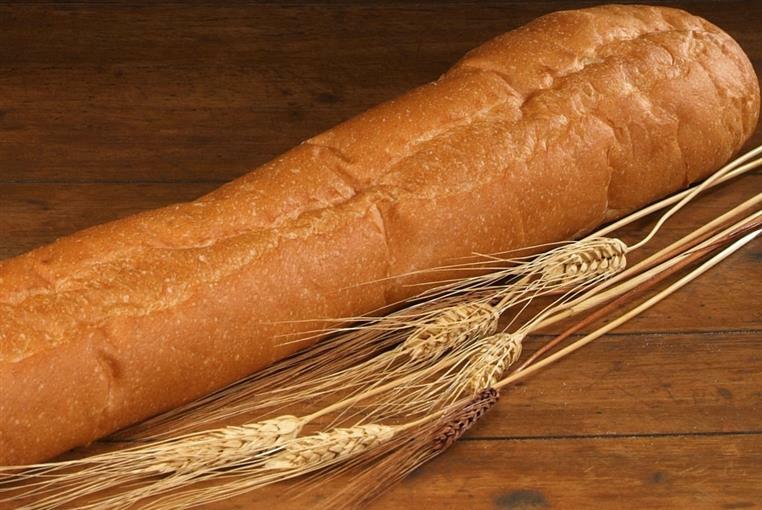 The crispy crust and chewy, porous interior is perfect for an overstuffed sandwich or the bread basket at your table. 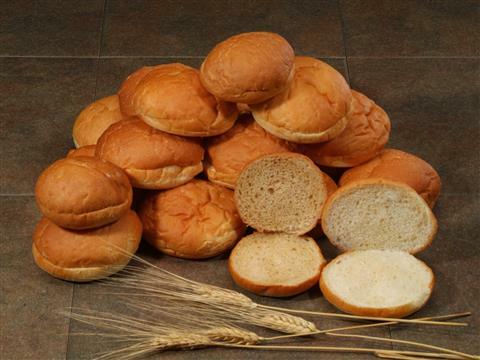 You will love the great taste and texture of our soft and chewy whole wheat buns. They're as delicious paired with a vegetable napoleon sandwich as they are with a pimento cheese burger; or slather one with nut butter and jam and indulge in a childhood favorite! 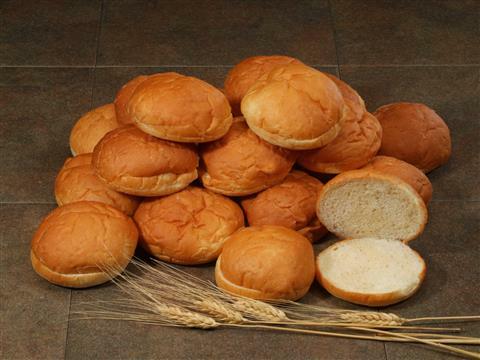 Our delicious Potato Buns are hearty, soft, and handmade with top-quality ingredients. Perfect for juicy burgers and sandwiches! Our white buns sit perfectly tetering the delicate balance of light and fluffy, and sturdy and squishy. 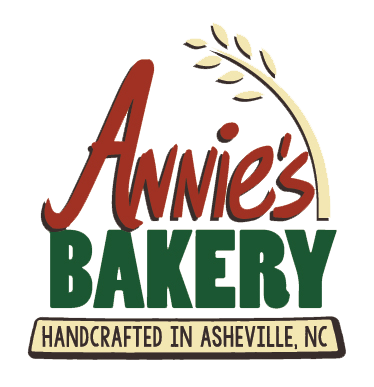 This classic white bun is as tasty with a cheeseburger as it is layered with Cherokee purple tomatoes and mayonnaise. 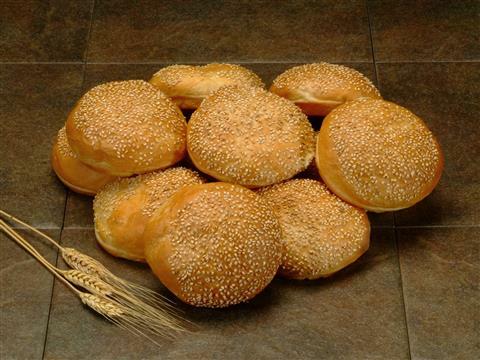 Nothing says grilling season like biting into a delicious burger on our sesame seeded bun. Perfect for juicy burgers and sandwiches!